NEW YORK (AP) _ Chipotle says it still doesn’t have carnitas at about 40 percent of its more than 1,800 restaurants, following the suspension of a pork supplier earlier this year. The Mexican-food chain known for its bowls and burritos said it expects to offer carnitas in all its restaurants by the end of the year, which is in line with the time frame it had forecast in April. The company said it believes the pork shortage affected its sales performance for the second quarter, which fell short of Wall Street expectations. Denver-based Chipotle said Tuesday that sales for the three months ended June 30 rose 4.3 percent at established locations. Analysts on average expected growth of 5.7 percent, according to FactSet. Chipotle executives have noted that the chain’s growth would be more modest this year, given its sales surge of 16.8 percent at established locations for last year. The pork shortage isn’t helping either. In January, Chipotle Mexican Grill Inc. had said that it stopped serving carnitas at about a third of its locations after it found that an unspecified pork supplier violated its animal welfare standards. More recently, Chipotle said it was adding a pork supplier from the United Kingdom that met its welfare standards to help bring back carnitas to more locations. Still, the company said the percentage of restaurants without pork has climbed since January as a result of new restaurant openings and because it used up the additional supplies it was able to tap into at the start of its shortage. Price hikes are another factor affecting Chipotle’s sales performance. During the quarter, the company said its sales increase at established locations was driven primarily by the higher prices it implemented last year, while customer traffic dipped by 0.3 percent. So far in July, however, Chipotle said both transactions and average spending are trending up. To make up for high beef prices, Chipotle recently began instituting another price hike on steak and barbacoa by an average of 4 percent, or 30 cents per entree. 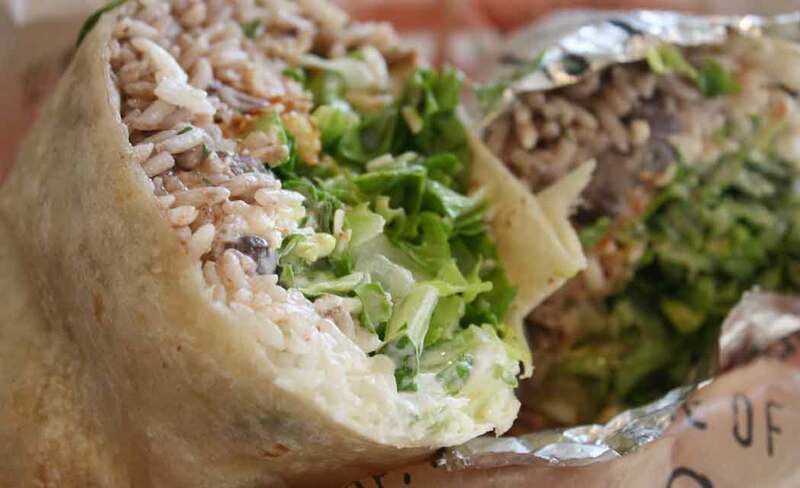 For the quarter, Chipotle said total revenue including new restaurants was $1.2 billion. That fell short of the $1.22 billion analysts expected, according to Zacks Investment Research. Profit rose to $140.2 million, or $4.45 per share. That was more than the $4.41 per share analysts expected. For the year, Chipotle still expects sales at established locations to rise in the low- to mid-single digits. Its stock was up more than 2 percent at $688 in after-hours trading.